Jan Gehl and Birgitte Svarre’s new book, How to Study Public Life (2013) has a great timeline of books related to public life studies. 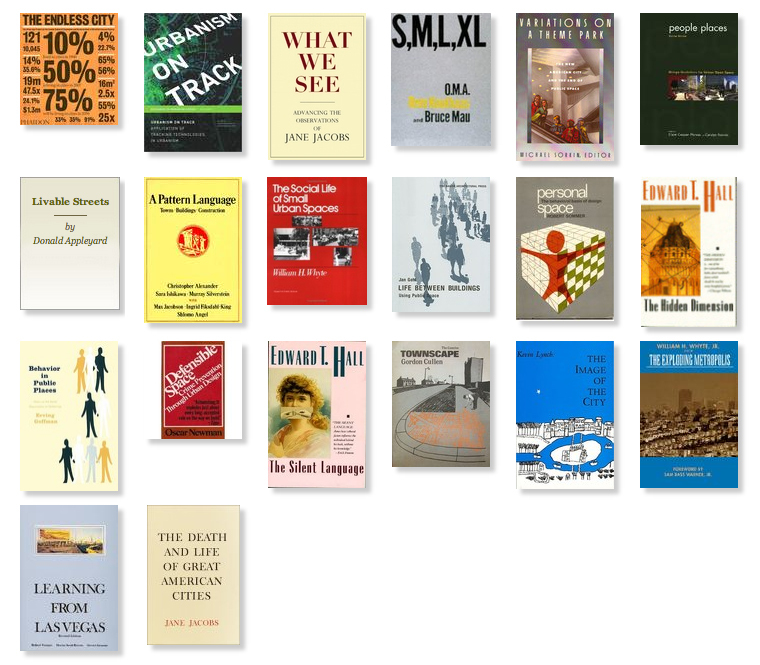 The following is a selected list of books from the timeline. While some are old favorites, there were a few that were new to me or I had forgotten about.